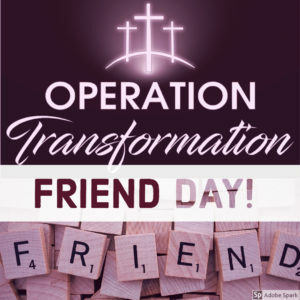 Time to invite our families, loved ones, friends, and neighbors to church! Let’s pray and seek God's guidance for this upcoming event. Pray for the person or family you want to invite and pray that God will move primarily in their lives before you even invite them. The next step could be as easy as ringing their doorbell, dialing their number, or talking to them personally. Before the Friend Day 2018 event, let's prepare ourselves. As church members, let's commit ourselves to learning more about the significance and the importance of sharing the Gospel of Salvation to our loved-ones, family, friends, and communities. Sharing the Gospel is our role as Christians, not just the church leadership's role, this is a personal and important role that ONLY YOU can perform and be used by God in doing so. 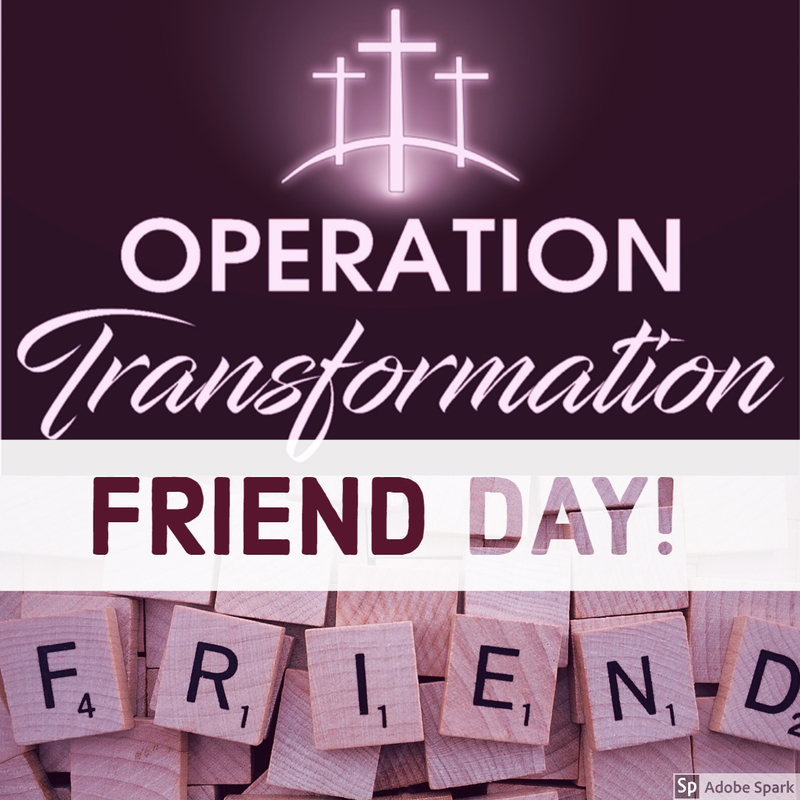 Save the date, October 14, 2018, is the FICC Friend Day! Let's start thinking about who to invite, let's all pray for the event and the people, and then let's all prepare!